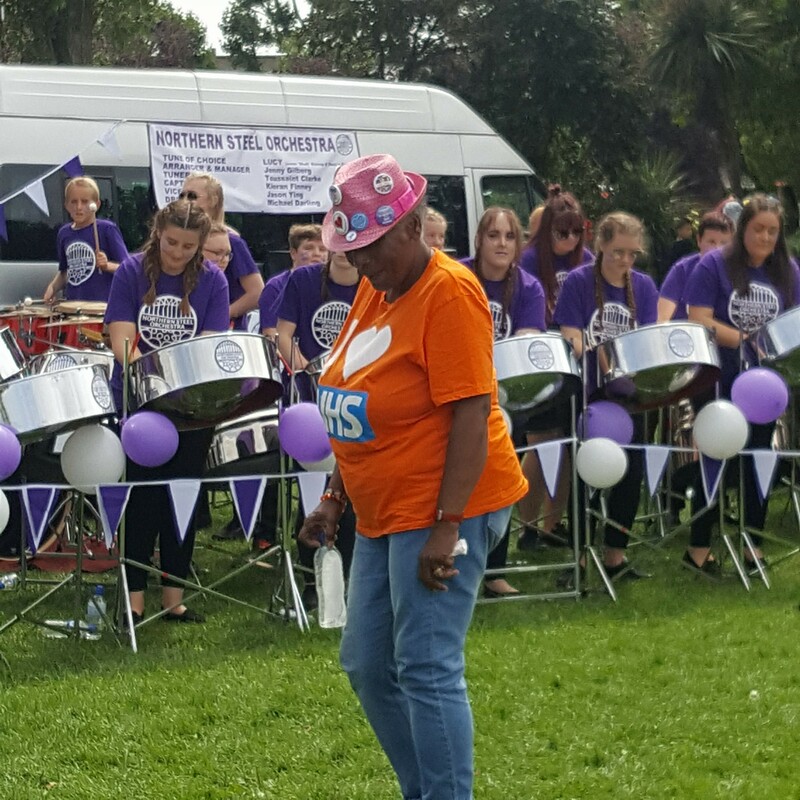 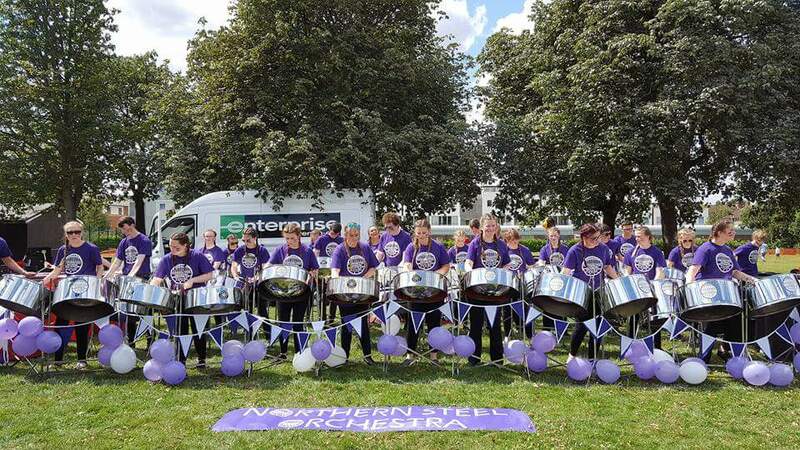 Northern Steel Orchestra is a regional steelband that was formed in 2015 by Steelbands North. 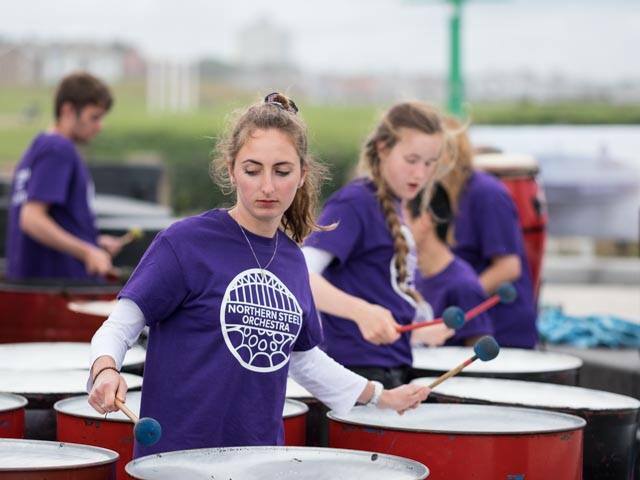 The aim of the band is to provide talented young pannists, from across the region, with the chance to play at an advanced level with a wide range of performance opportunities. 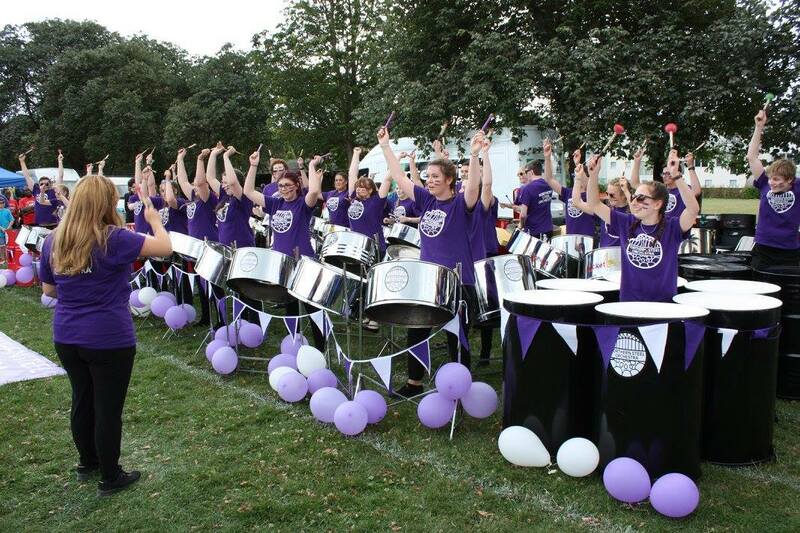 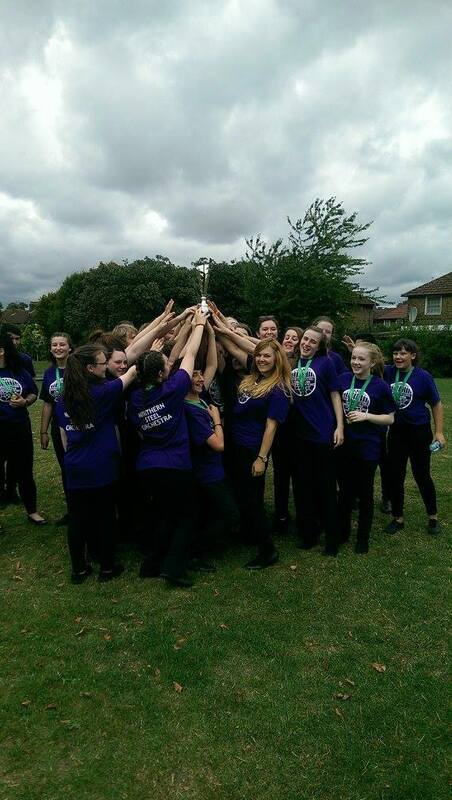 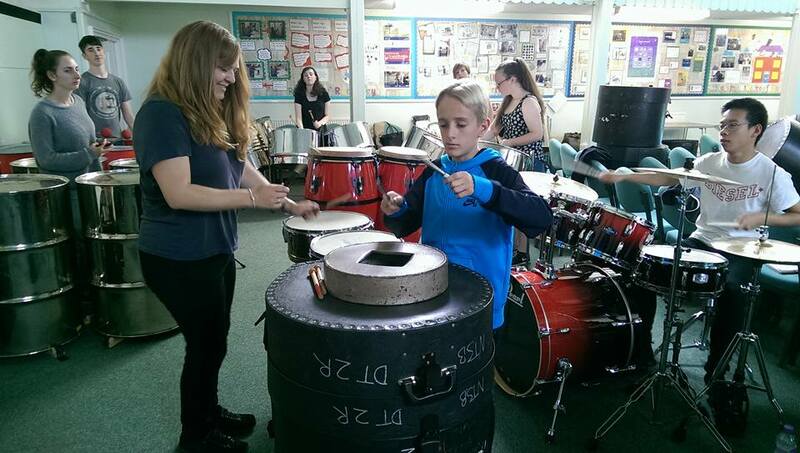 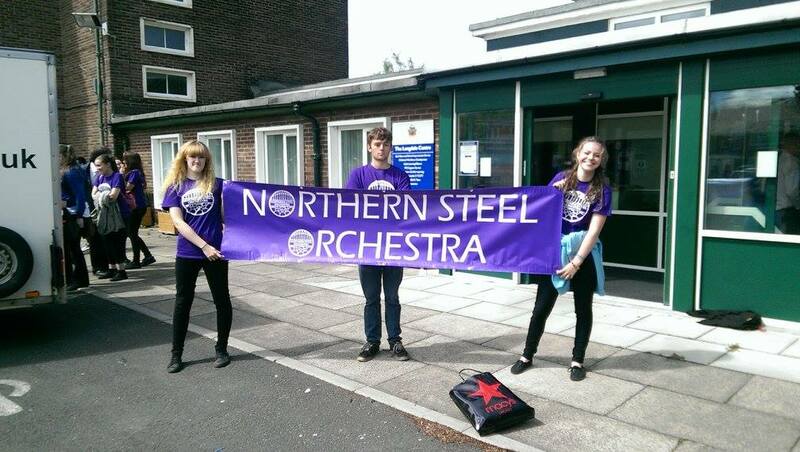 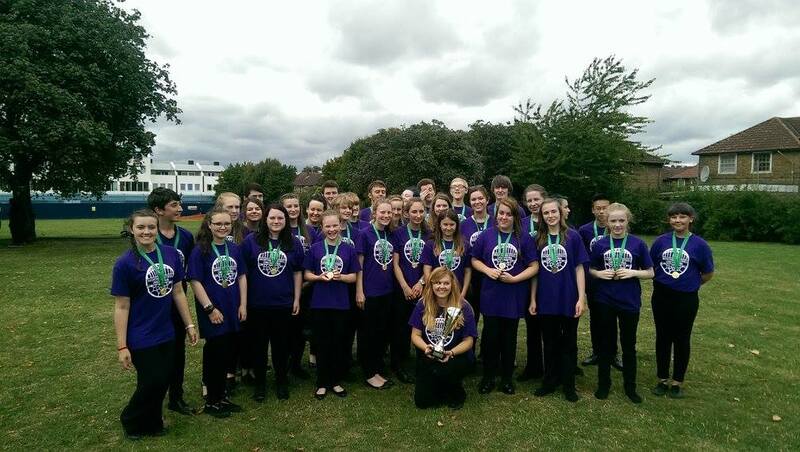 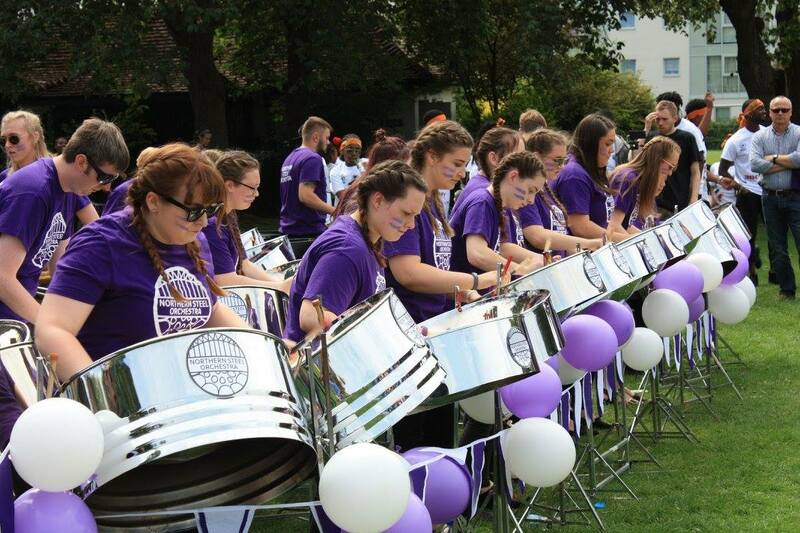 In 2015, Northern Steel Orchestra took part in Junior Panorama for the first time and came away champions. 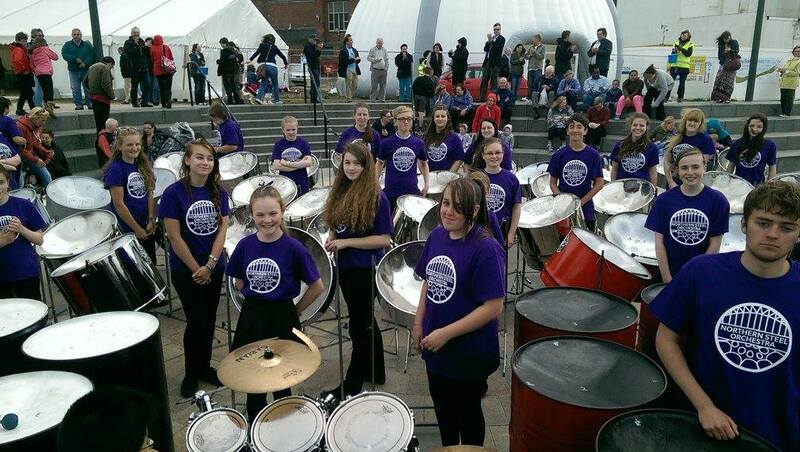 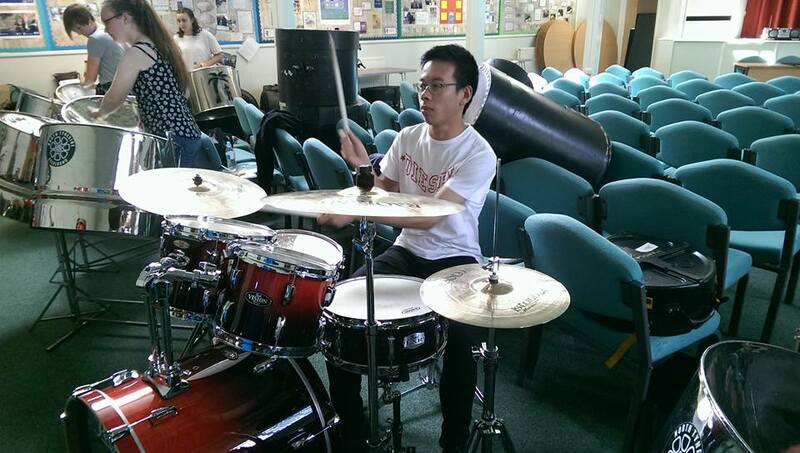 In addition to this, the band also performed at North Tyneside Festival of Steelbands and the Under the Dome Festival.